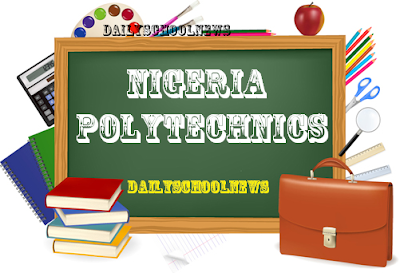 The Federal Government of Nigeria has taken a bold decision to abolished the award of Higher National Diploma, HND certificates by Polytechnics. After we have exhausted the current students under the programme, there will be no more award of HND. This means that there will be no fresh admission for HND programmes. And in addition, any programme that is not technical will be out of the polytechnics. Report also has it that, some of the programmes currently being run by the polytechnics that are not technology-based will also be scrapped. About 70 per cent of polytechnic graduates are in the non-technical courses. It is going to be a rigorous implementation programme.